Natures Grub Pecking Block will keep wild birds happy. This 280g block comes with a safe plastic hanging hook. 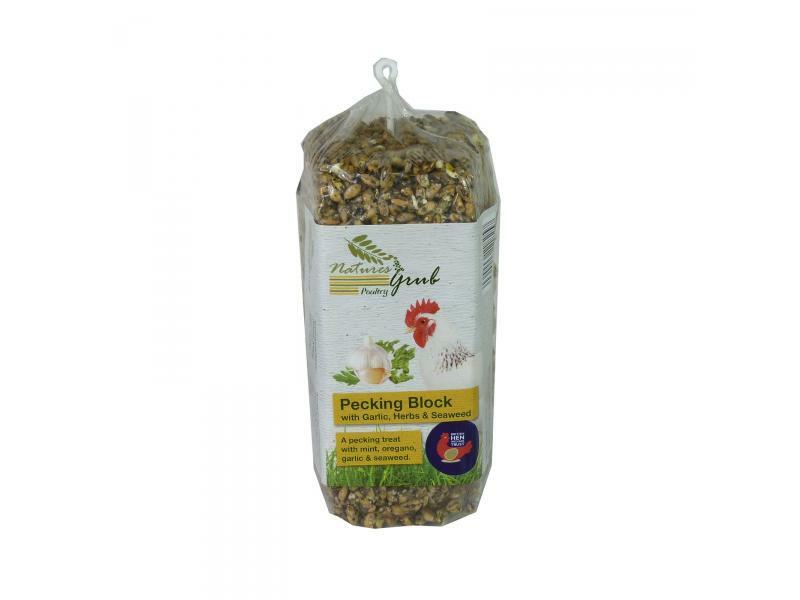 There are currently no questions for Natures Grub Pecking Block with Garlic, Herbs & Seaweed - be the first to ask one!